Sunlight, the warm Mediterranean climate, rustic mountains and some of Europe’s most beautiful beaches – everything in the Algarve is a source of energy, and offers you the chance to recharge your batteries. Amid the stunning landscapes, the old embraces the new. 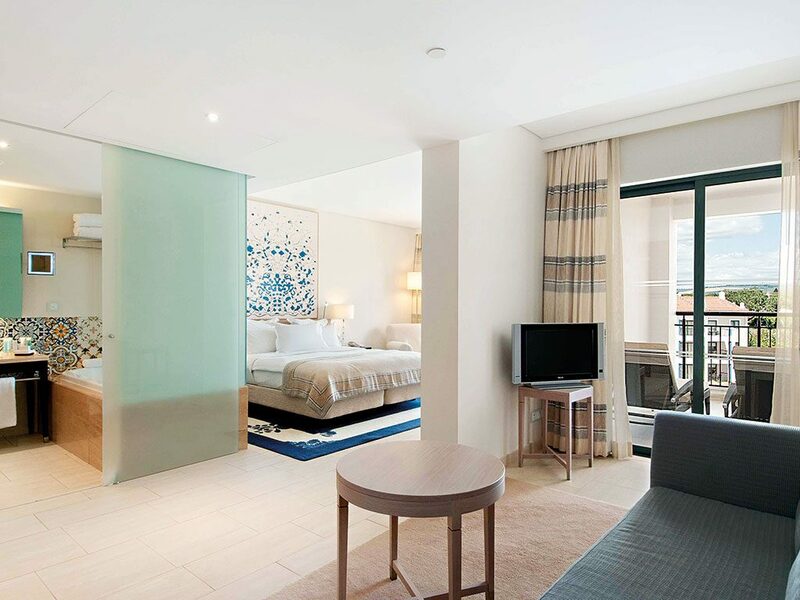 Hilton Vilamoura – a Quality of Life Reserve destination – boasts the facilities, resources and professionals to cater to even the most demanding events, making it the prime destination for any business trip. With a population that has mixed freely with numerous cultures for centuries, the people of the Algarve embrace all who visit, ensuring guests have a truly memorable stay at the Hilton Vilamoura. For many, this is a way of life, and the reason guests keep coming back. 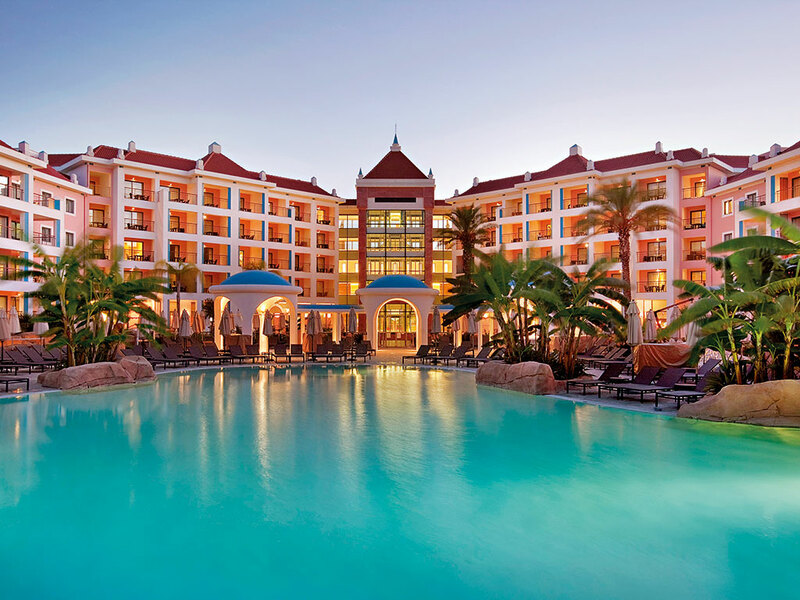 Just 25 minutes from Faro International Airport and based in the heart of the Algarve, the Hilton Vilamoura resort is both easy to reach and perfectly placed. Nested in a tranquil area and neighboured by renowned golf courses, the hotel pays testament to the surrounding region, with a mix of Mediterranean white, blue and terracotta coating the Moorish architecture. The resort offers 176 units, all flying under the flag of Hilton’s five-star service and facilities. With a conference hall spanning 1,100sq m, the Hilton Vilamoura ensures all visitors have access to a private floor dedicated to business. The suite is made up of eight meeting rooms as well as several multi-function spaces. All rooms are fully equipped and connected to an outdoor patio, showcasing the resort’s signature waterfalls and providing the perfect setting for inspirational meetings. Guests are encouraged to explore the resort’s restaurants and bars, make use of the pools, and get to know the 10 distinctive venues on offer, all fitted for different group sizes and a variety of functions. If that wasn’t enough, the Hilton also provides easy access to a range of activities. Portugal’s largest spa is located on-site, while Hilton’s beach concession, golf shop and gym are all readily available. With a firm belief that one size doesn’t fit all, and that with a smile, everything feels better, the staff members have become experts in sharing unique Algarvian hospitality with all who visit. A willingness to go the extra mile and provide dedicated support from start to finish without losing the personal touch – such as knowing how guests take their coffee – makes for the ultimate guest experience.